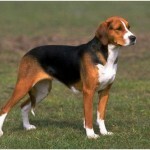 A Deutsche Bracke was developed in Germany. This class of dogs belongs to scent hounds. These dogs are mainly used for hunting purposes. These are used both for small and large hunting. 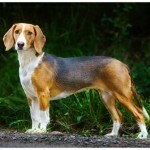 A Deutsche Bracke is also known as a German Hound. 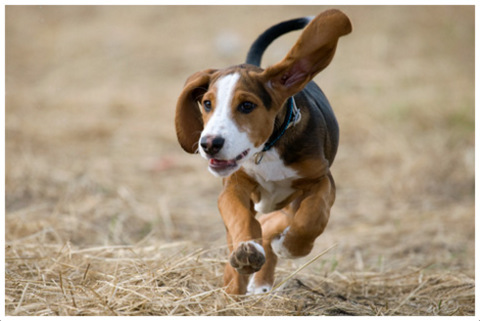 A Deutsche Bracke is the most efficient chasing dog. 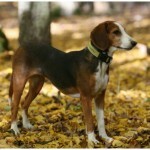 This foxhound has been developed mainly for hunting the small and large games. These dogs are mainly used for hare and fox hunting. These have an ability to work alone, but these are mostly used in groups. This breed is a rare breed. Therefore, it is hardly found outside the Germany. It was in 1800s when this breed was developed. 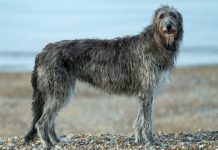 This breed has been resulted by the hounds of various types, i.e. Greyhound and Bloodhound. 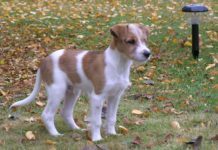 It is usually said that these dogs are the earliest kind of hounds. 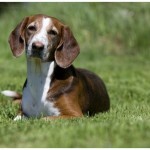 These can be differentiated easily from the hounds due to their long earlobes. 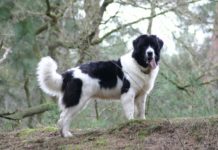 This breed does not show any strange health problems. 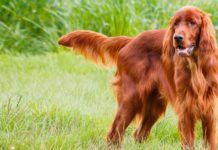 These dogs usually do not show any serious kinds of health problems. The only disease that can affect this breed is hip dysplasia. But the risks of this disease in this breed are low. This is a tri-colored breed. 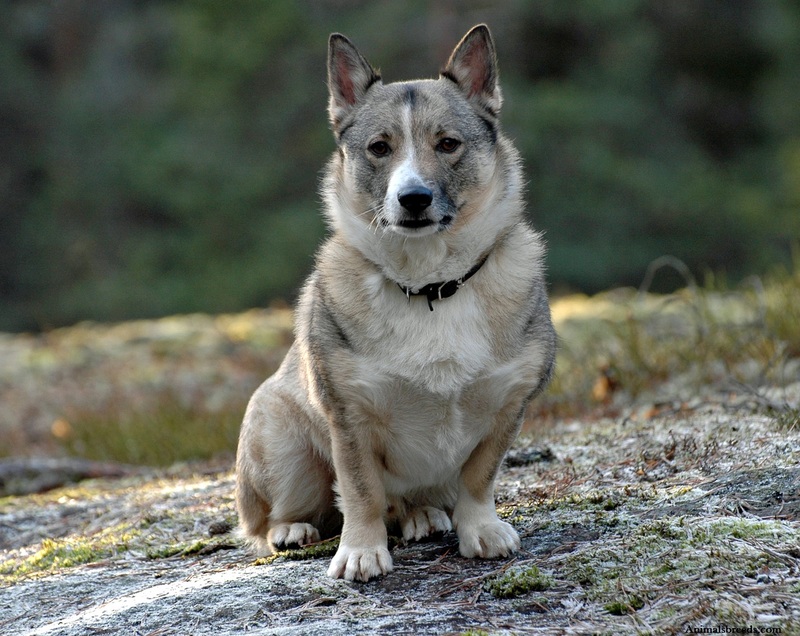 The breed has a quite noble appearance. These dogs have a tapering tail and long and thin ears. 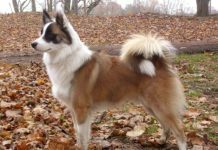 There is a blaze of white color in the middle of the head of this breed. The eyes of these dogs have an oval shape. The nose is long and has a narrow shape. The dogs have a body in a rectangle shape with 40cm to 50cm average height. The chest, neck, and tail tip is white in color. 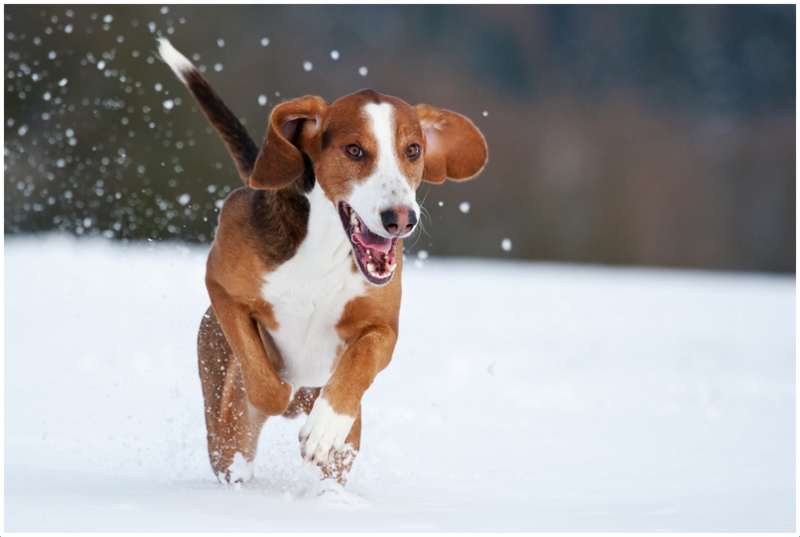 These dogs are good in hunting, but these are no so active and take more time in learning. These dogs are not very intelligent. 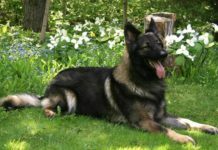 Therefore, owner will have to make more efforts for training these dogs. 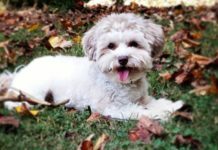 These dogs are very affectionate and have a friendly and a kind nature and a resounding bark. This breed shows a kind attitude with kids. It is really difficult to train this breed. The dogs remain friendly and loyal with the family members. 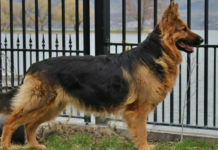 This breed also has a noble appearance. 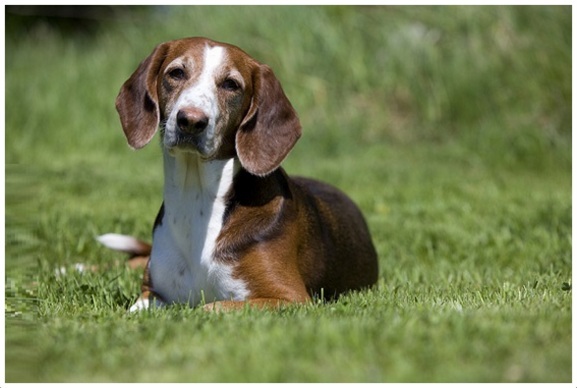 These dogs are medium in size and have a body that is similar to the body of a hound. Their ears are low and the tail is thin and long. They have 16-21 inches height. There body is covered with a blanket in black color. These are well groomed, and do not need much grooming. These dogs have a medium size. Their height ranges from 16 inches to 21 inches. 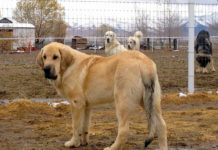 The weight of these hound type dogs is about 16-18 Kg. These dogs are available in various red and yellow shades with black spots and some body parts in white color. The coat is quite smooth and glossy. 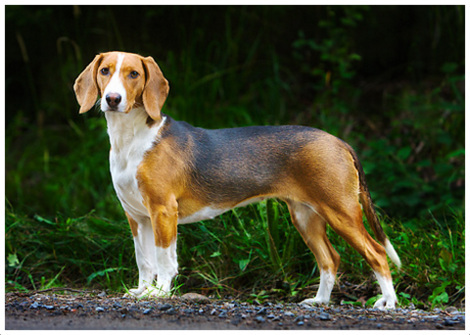 A Deutsche Bracke is indeed a tricolored foxhound. These dogs have a dense and a hard coat that is bristle. 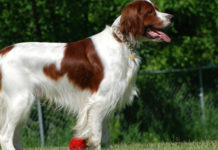 Breeches can be seen on the hind legs of this breed. The tail of the dogs also has a brush. These dogs do not have very high requirements for grooming. 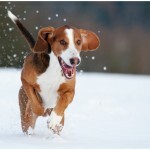 These dogs are not so intelligent, but these are very active and show a skilled behavior. 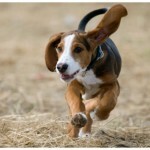 These are working dogs and have good chasing abilities. Therefore, you do not need hard work for the grooming of these dogs. These dogs have 35-40 pounds weight. These have unaltered long and low set ears and narrow heads. Tail is also long. They have a reasonable and a strong body. The shape of their body is much the same as the shape of a rectangle. These dogs have a deep chest that reaches below their elbows. They have a long and a bony skeleton. The back side of the dogs has a curved shape. This breed is kind to the children. The dogs show a friendly behavior with family. These are the best watch dogs. 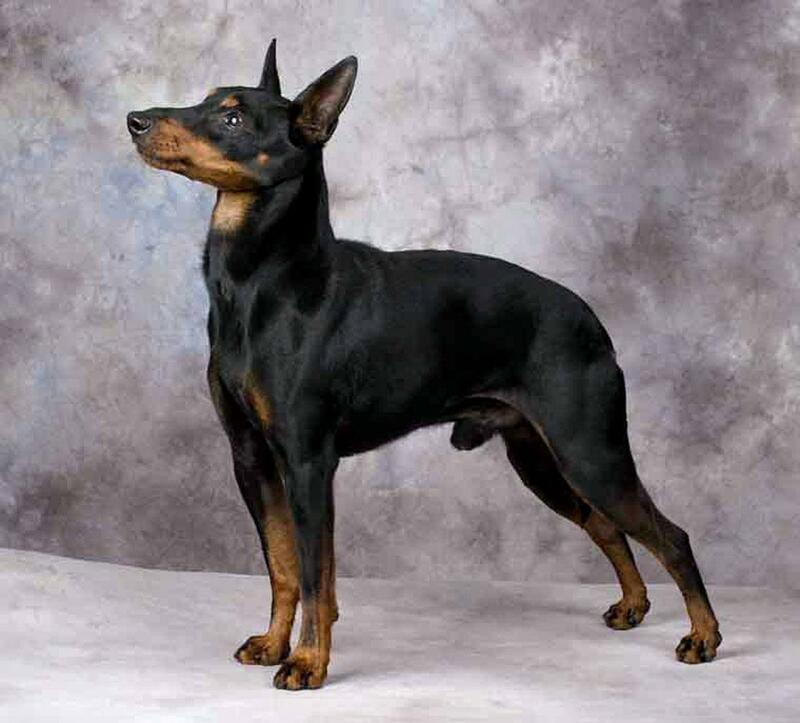 This breed is a skillful breed. These show a friendly behavior with other pets. These are also good with cats. 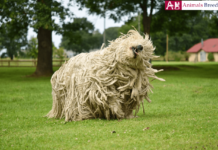 This breed can adapt to environmental changes easily. 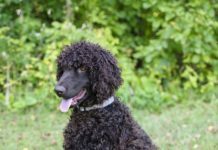 This breed is also not hypoallergenic. These hound dogs are very popular. These dogs are less exposed to different diseases. It is not very difficult to train this breed. This breed has a melodious voice. These dogs are not suitable to keep as pets. These are the outdoor dogs. It is not so easy to find a puppy. 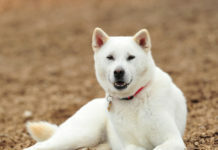 This breed is free from any kind of serious and risky health problems. Environmental effects may have an effect on their health. Therefore, you need to take proper and regular care of these dogs. For their good health, a regular physical activity is required. For good health, these dogs require four bowls of meal daily. However, two bowls will also be enough. For balanced nutrition, you should give them dry food of dogs. Poor diet may cause obesity. Give these dogs food in clean bowls. Always make sure that you give them clear and clean water. The name of the dog is Deutsche Bracke. 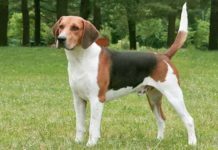 Other names of this dog are German Hound, Olper Bracke, German Bracke, and Westphalian Bracke. The origin of Deutsche Bracke is Germany. These are the medium size dogs. They belong to hound dog breeds. The life span of these dogs is 10 to 12 years. 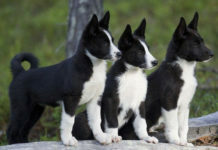 The height range of these dogs is 40cm to 53 cm. 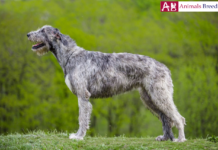 The weight of Deutsche Bracke is 10 Kg to 18 Kg. 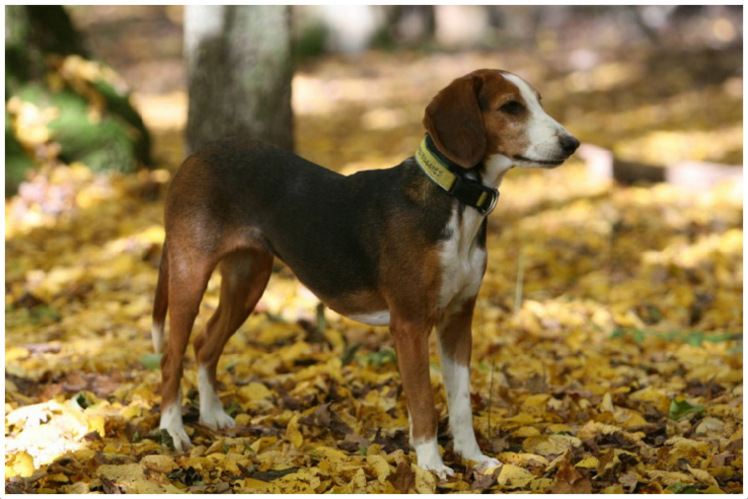 The color of Deutsche Bracke varies from red to yellow with a black large and irregular spot. The daily sleep time of these dogs is about quarter a day. The average price of a Deutsche Bracke puppy is about $14. 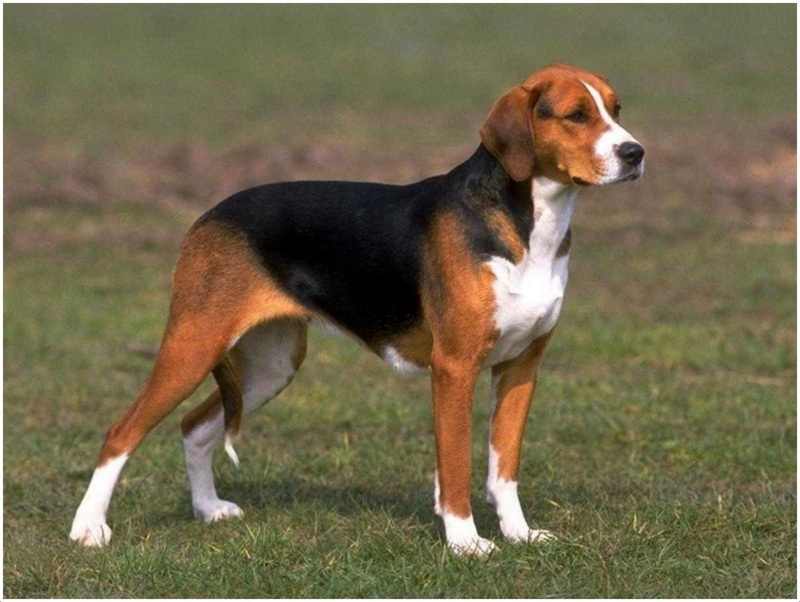 A Deutsche Bracke comes under the scent type of hounds.